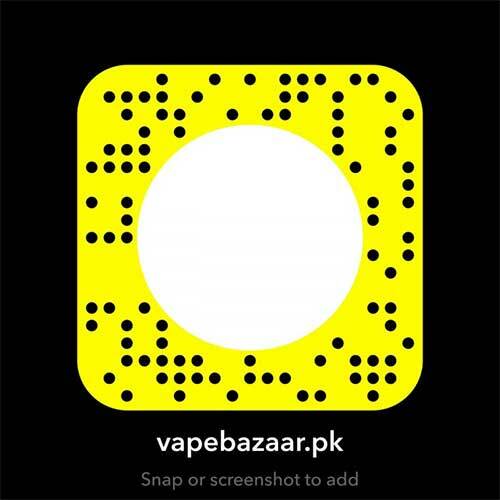 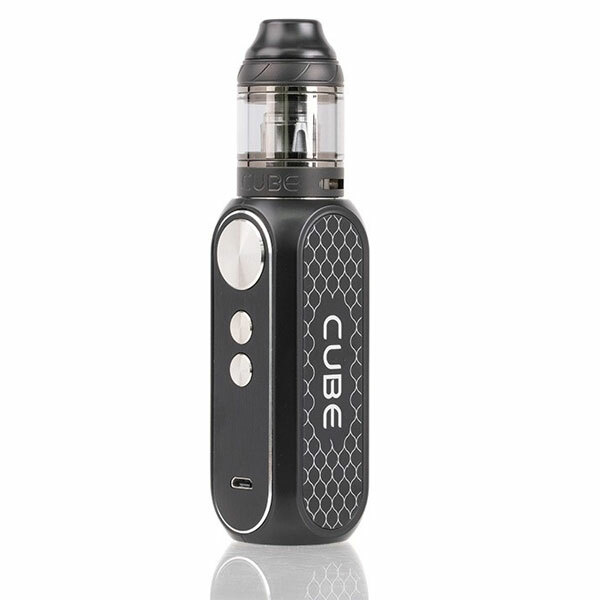 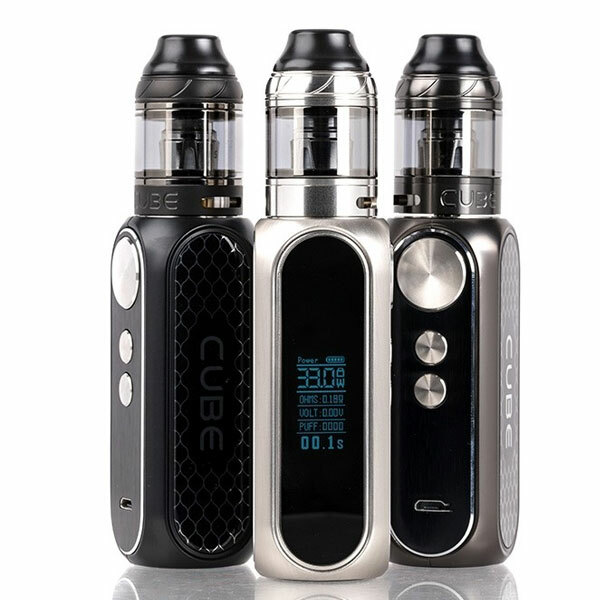 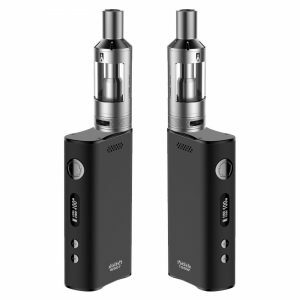 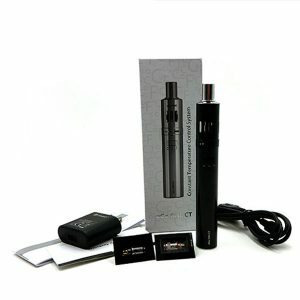 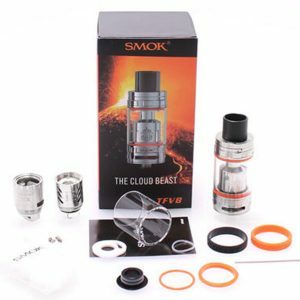 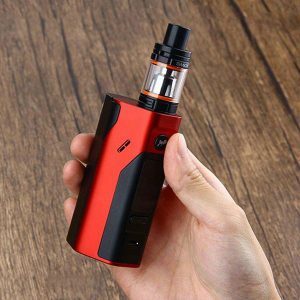 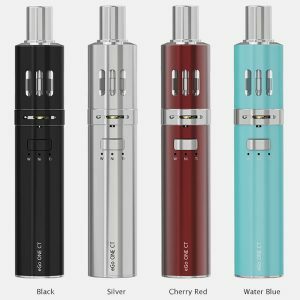 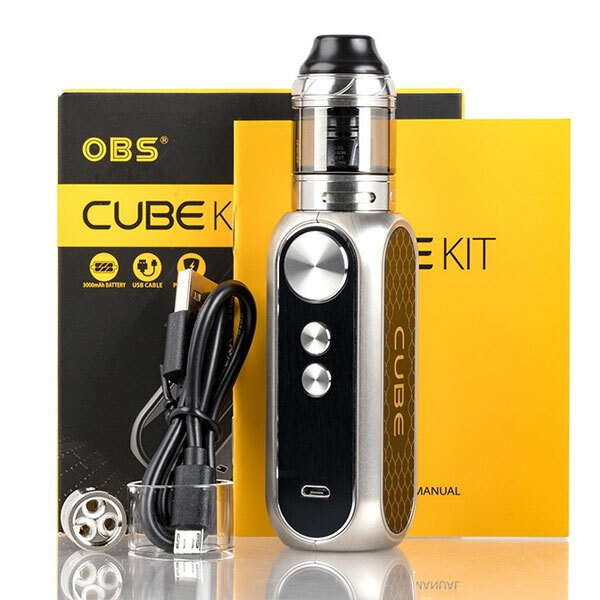 The OBS Cube 80W Starter Kit is an ergonomically designed starter kit, featuring an integrated 3000mAh rechargeable battery, near instantaneous firing speed, and is paired with the OBS Cube Sub-Ohm Tank. 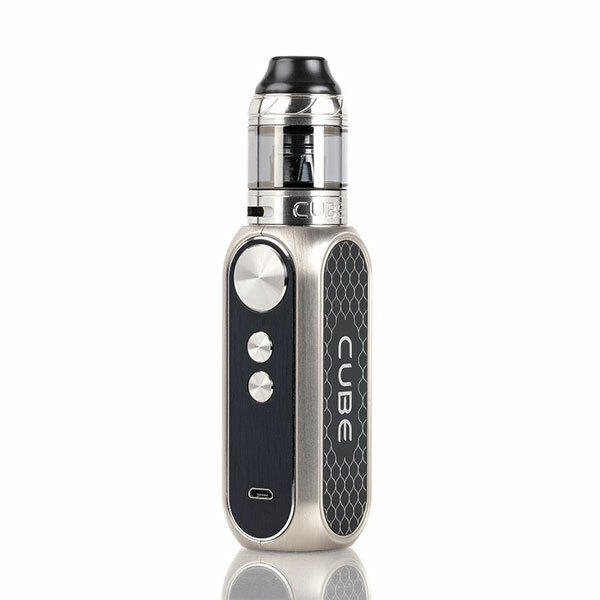 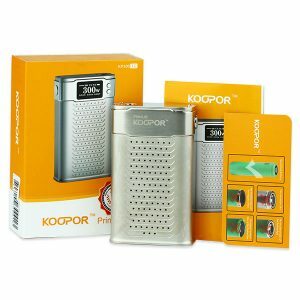 The OBS Cube Starter Kit is fashioned from sturdy stainless steel and zinc-alloy construction to protect the integrated 3000mAh rechargeable battery. 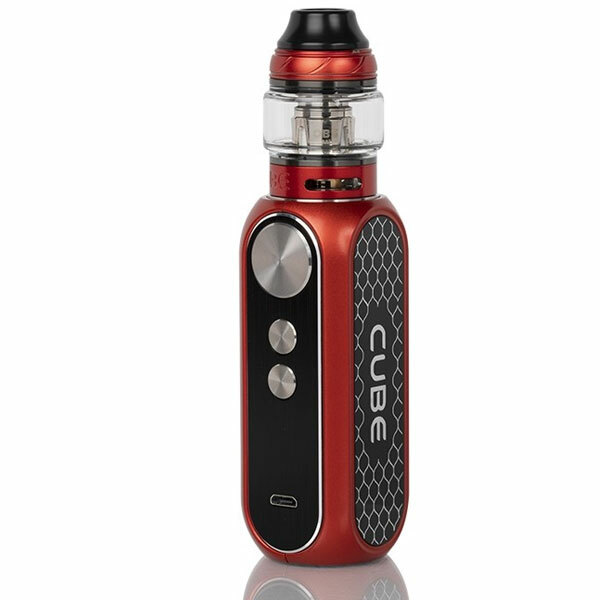 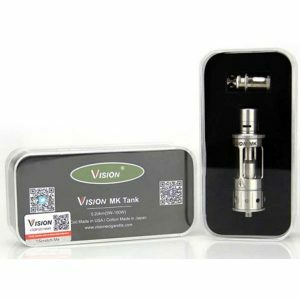 Able to fire at up to 80W, the OBS Cube can achieve a firing speed as low as 10ms and is incredibly responsive. 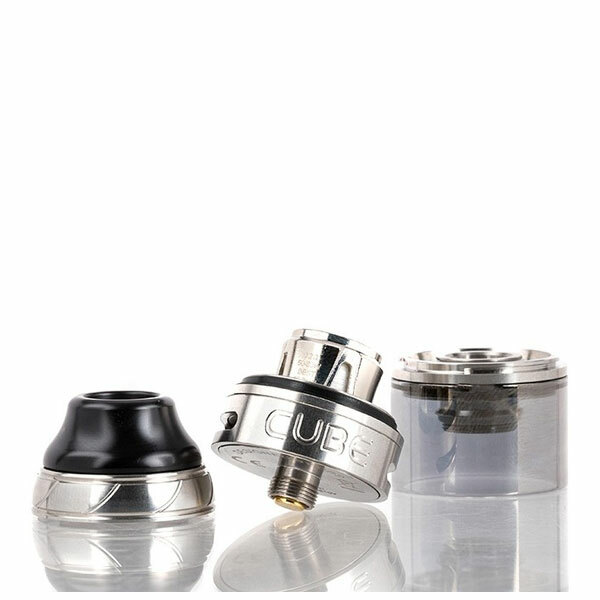 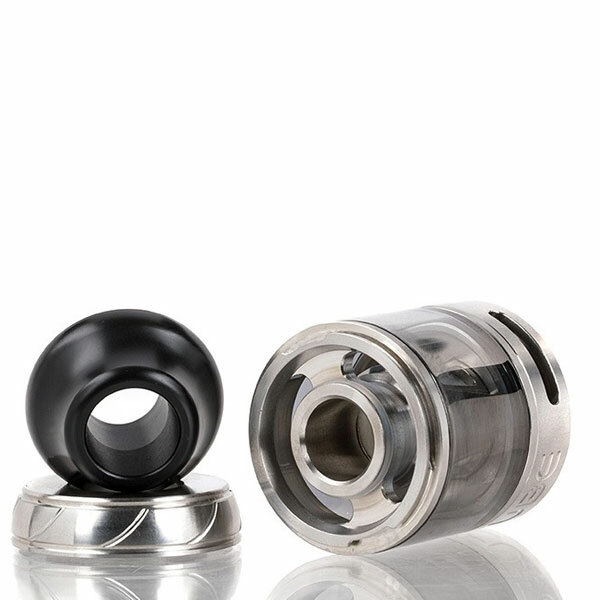 In addition, the OBS Cube is visually striking as it includes nearly three different finishes on the sides and face of the device, including brushed metal, shiny gloss, and a cobra lattice pattern with the “Cube” logo stylized at the center. 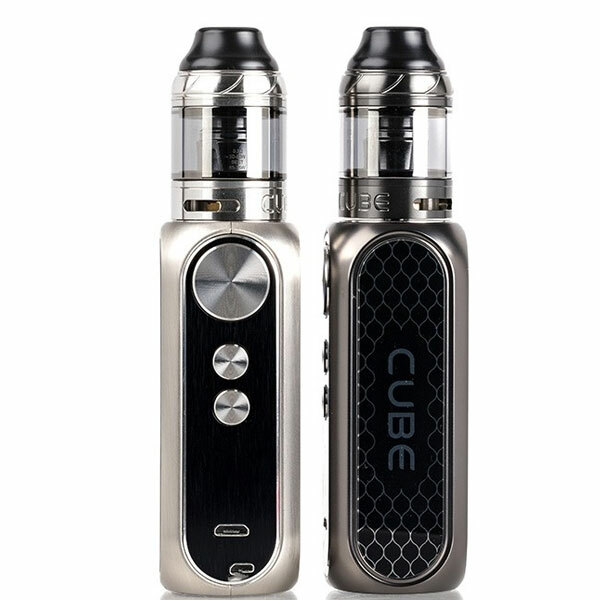 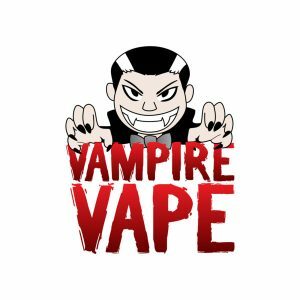 Furthermore, the OBS Cube Box Mod is paired with the OBS Cube 25.5mm Sub-Ohm Tank which features an 810 widebore Delrin cone drip tip, quarter turn threaded top refill system, and access to the OBS M1 and M6 coils for fuller, better clouds.